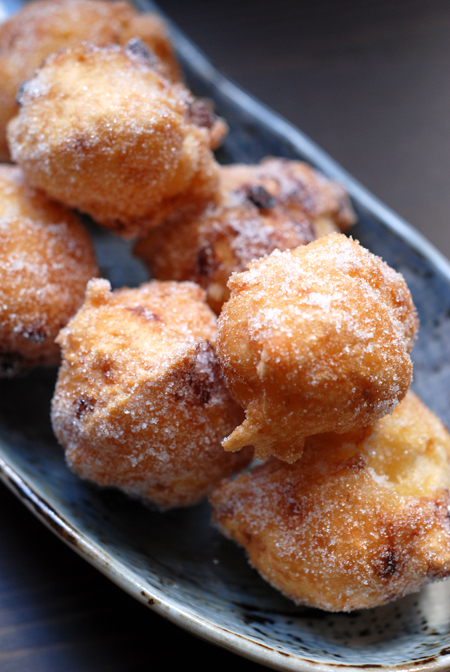 This week our host will be Katie from Eat This! Post about any herb, plant, fruit, seed, nut, vegetable or flower - Your post can be informative, spotlight a particular ingredient and/or include a recipe where your chosen ingredient is one of the primary ingredients in the recipe. 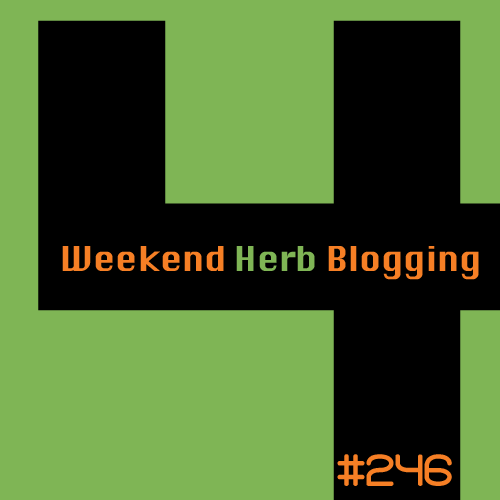 Post should include the phrase Weekend Herb Blogging and a link to the rules and to your host. You can post anytime during the week but remember to email your host by the deadline.